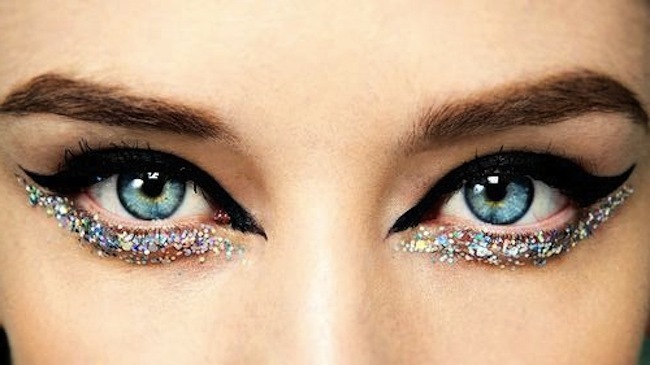 This gorgeous glitter lower cat eye! 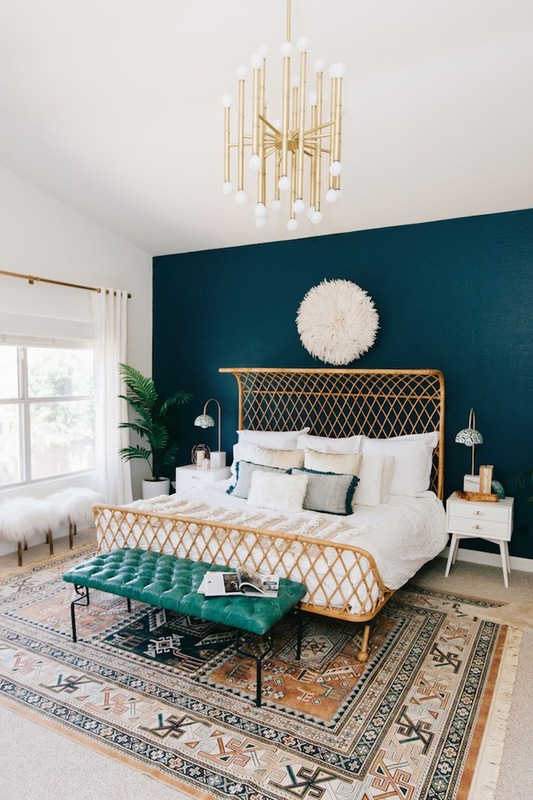 This serene and vaguely midcentury bedroom! 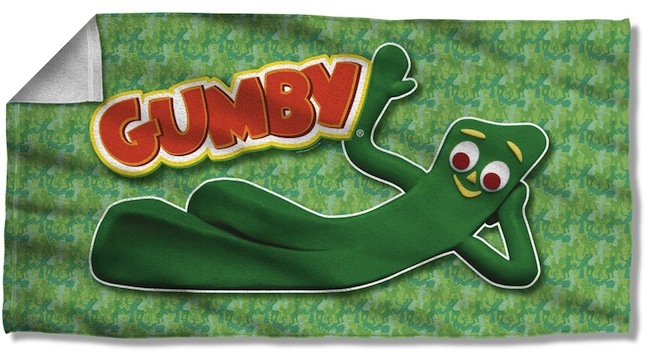 This adorable Gumby beach towel, that I just really, really want! 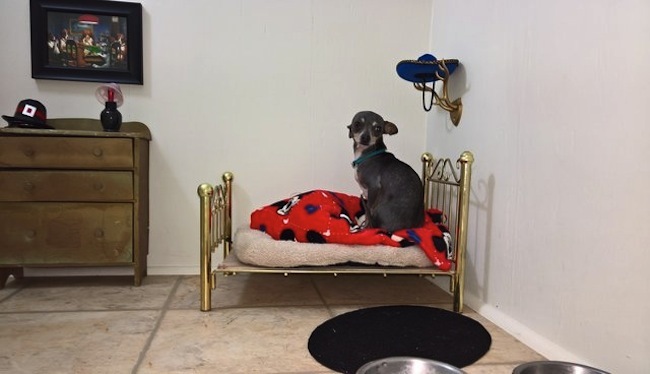 Doesn't he look like a pinup?! 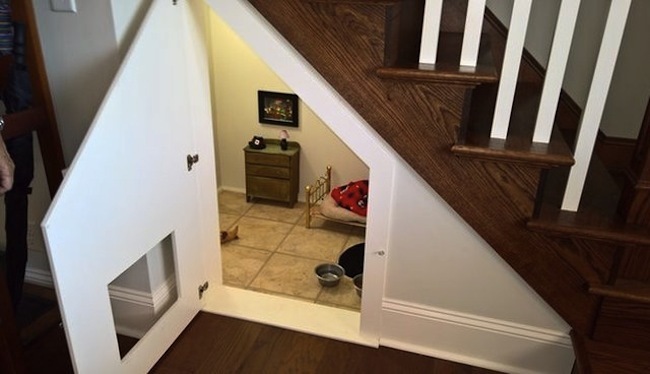 This dog's owner made him a tiny bedroom under the stairs! 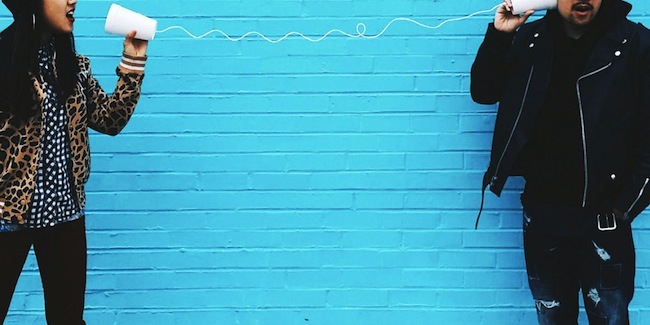 This hilarious article on LDR from one of my fave writers, Samantha Irby! 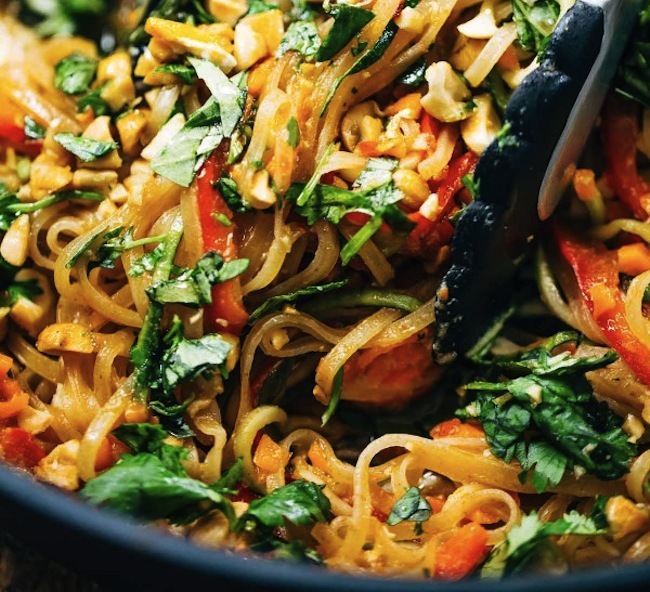 This simple and yummy vegetarian pad thai recipe! This 'Boardwalk Skater Skirt' comes in sizes XS to 4X! This walk down memory lane about what was hot at Sephora in 2007! 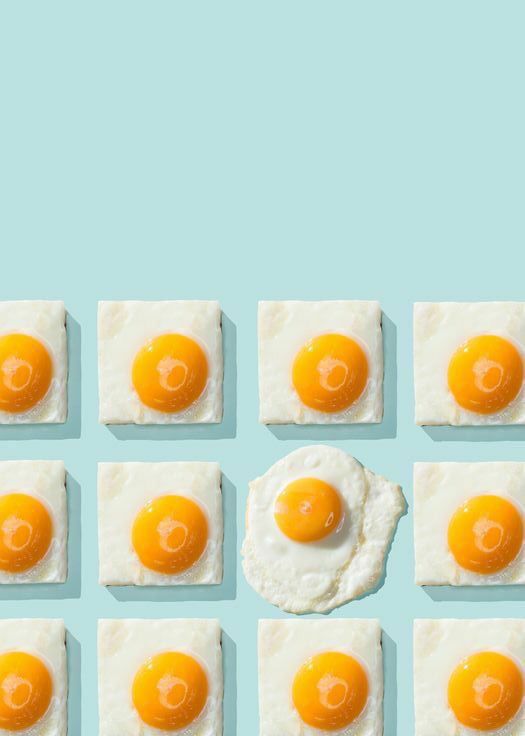 This fried egg phone wallpaper is perfect for showing off at brunch! 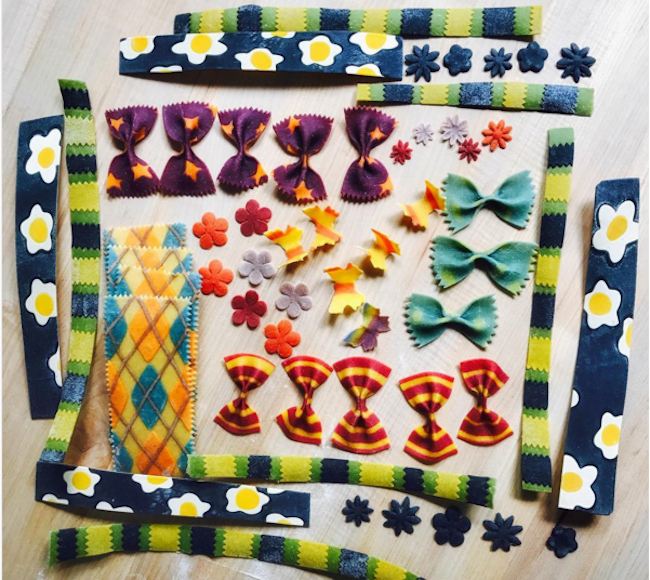 This beautiful handmade pasta is full of color and design!